Spray-Lock Concrete Protection (SCP) Technology closes concrete capillary void space within the interaction zone, significantly reducing permeability to liquids. Because of this action, SCP mitigates liquid water’s ability to enter the concrete, subsequently freeze and cause freezing/thawing damage. For concrete in freeze/thaw exposure conditions, SCP can extend the service life when used as a remediation measure when existing concrete air entrainment values are lower than specified, when the concrete’s air void system is not conducive to freeze/thaw resistance or when both conditions are present. When specifying SCP products as freeze/thaw remediation measures, consideration should be given to the potential routes of water ingress. 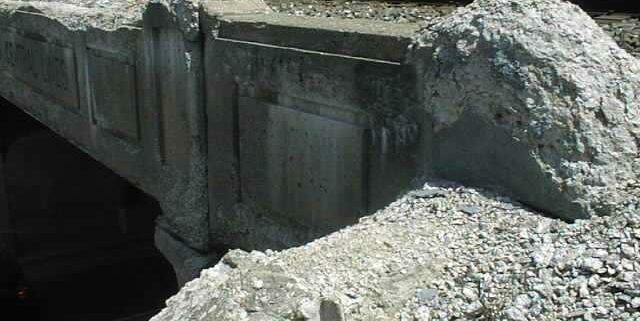 SCP should be applied to any surface of the concrete where water may potentially enter and cause subsequent freeze/thaw damage. To evaluate whether SCP products are the correct product to specify for freeze/thaw mitigation, the following results from water permeability and freeze/thaw testing are provided for evaluation by the engineer of record. SCP Technology, when applied to new or existing concrete correctly, greatly reduces the ability of liquid water to penetrate the matrix. The following results represent testing in accordance with EN 12390-8, a European norm that introduces water under 5 bar (72 psi) hydrostatic pressure to concrete for 72 hours and is used to indicate permeability reduction of concrete. SCP Technology, when applied correctly, mitigates freeze/thaw damage. The following results show freeze/thaw durability testing under ASTM C666-15 and EVS 814:2003. Note: these laboratory samples were treated with SCP products within the first 24 hours of casting. Damage from freezing and thawing is mitigated by reducing concrete’s permeability or by using an appropriate air void system. When used to reduce water permeability, SCP products may sufficiently mitigate the potential for freeze/thaw damage of existing concrete. 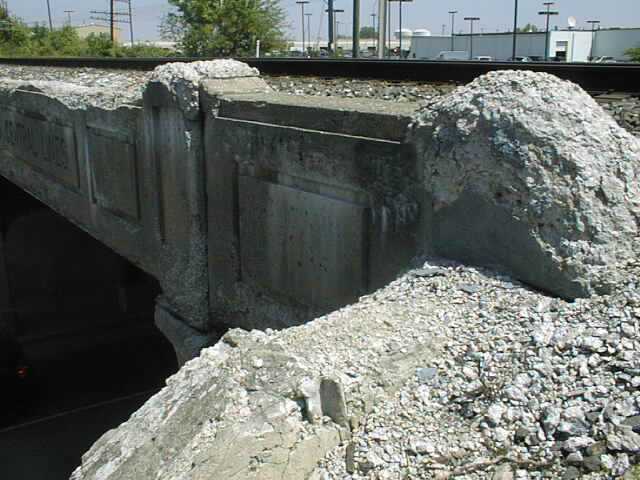 When specifying SCP as a freeze/thaw mitigation measure for existing concrete, SCP recommends that pre-treatment and post-treatment cores should be extracted and subjected to water permeability testing to verify that the treatment meets the design professional’s requirements for low permeability concrete for freeze/thaw mitigation.